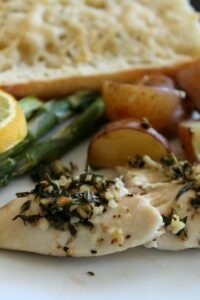 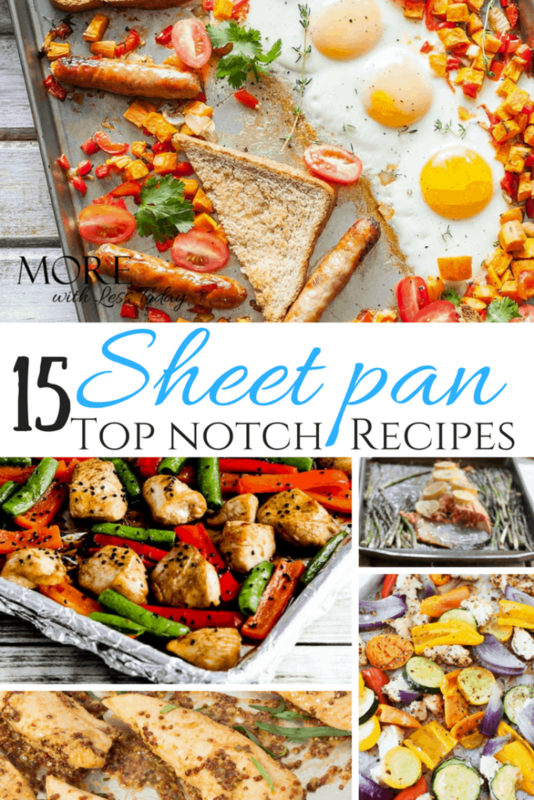 Sheet Pan Recipes - One Dish Meals to Get Good Food on the Table Fast! 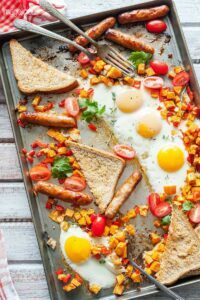 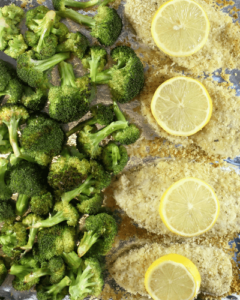 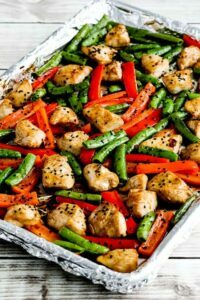 Sheet Pan Recipes – One Dish Meals to Get Good Food on the Table Fast! 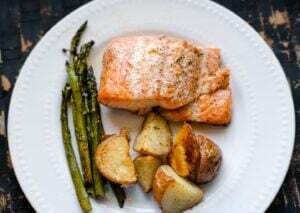 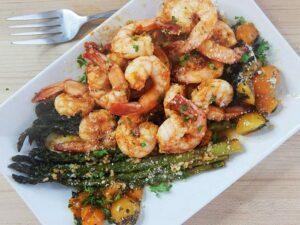 I finally got on board with sheet pan recipes when my sister called long after dinner had been served and she asked me what I was doing and I said: “still cleaning up from dinner!” She told me she has tried several sheet pan recipes and she was looking for more. 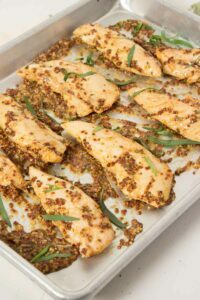 During the week, when you need to get good food on the table fast, these require just minutes to prepare but taste like you have spent hours getting them ready. 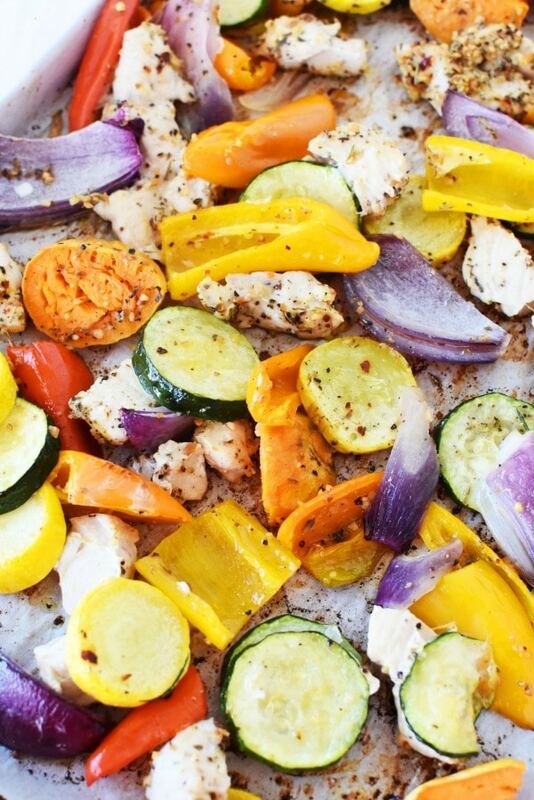 The big plus is the super easy clean-up, just one pan! 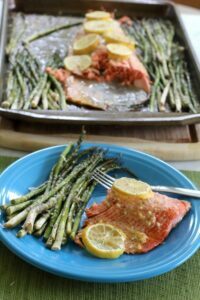 Here are some of my favorite Sheet Pan Recipes – One-Dish Meals to Get Good Food on the Table Fast! 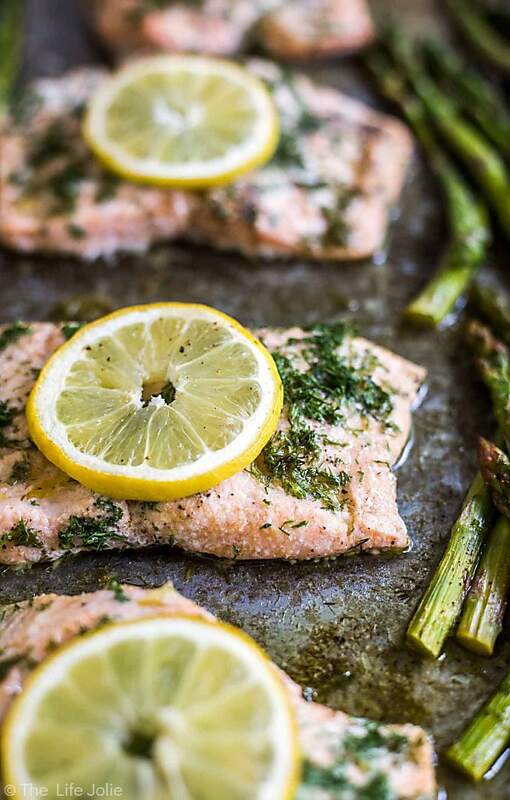 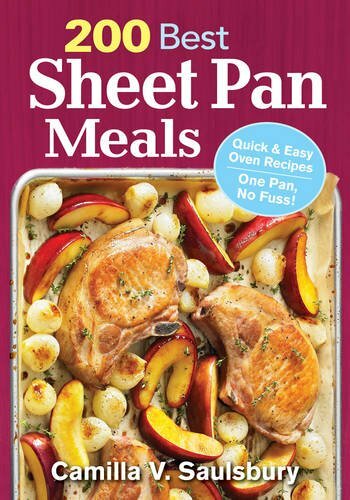 If you want even more sheet pan recipes, check out the cookbook, 200 Best Sheet Pan Meals. 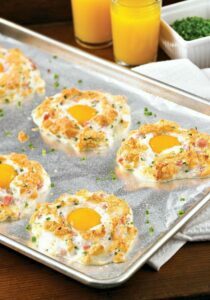 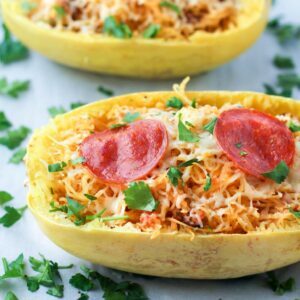 I was amazed to find out how easy these recipes were to make. 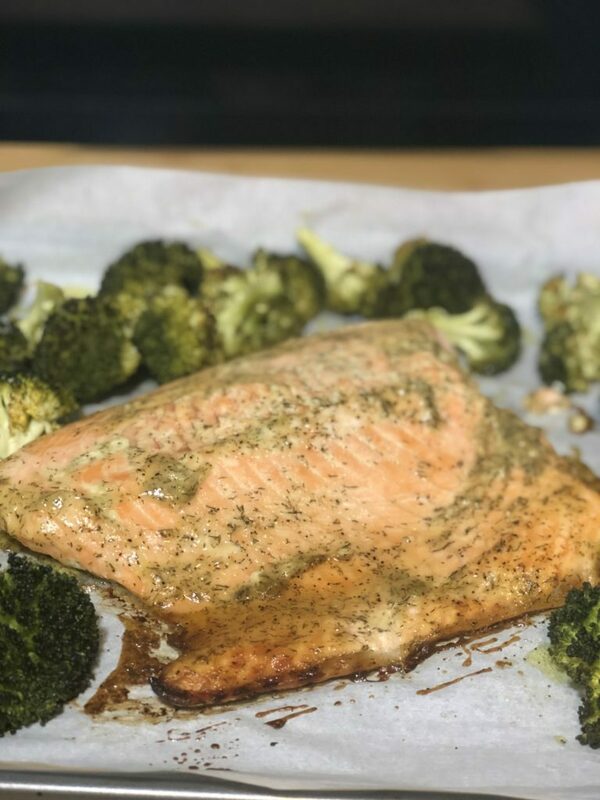 Not only does using sheet pans help you save time on the prep and the clean-up, but they also create crisp and tender textures and rich flavors. 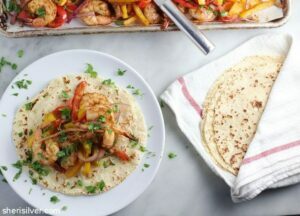 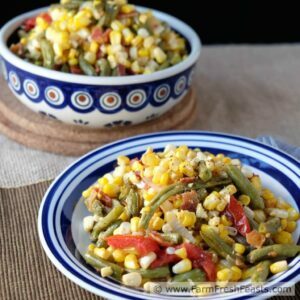 Thanks for including my sheet pan fajitas in this wonderful round up – these dinners look delicious!